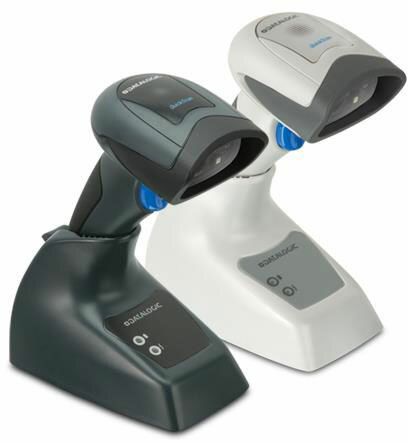 Datalogic has announced a new addition to their popular QuickScan family of bar code readers – the QuickScan QBT2131 linear imager. Linear bar codes still hold a relevant position in the data capture marketplace. The new cordless imager has an extra-wide field of view and extra-long scan line that enables the reading of long bar codes at closer distances. The sharp and highly visible scan line, coupled with the enhanced depth of field, ensures bar codes read at intuitive distances. The QuickScan QBT2131 reader employs Bluetooth Wireless Technology allowing transmission of data to the host through its base station as well as to any commercial or embedded Bluetooth v3.0 device. This imager can also be connected to any tablet using either iOS or Android operating systems via the Bluetooth HID profile.